A bit overdue, but I just realized I never really announced the APIMASH project we’ve been working on. It’s up on github. The purpose of the project is to illustrate how to go about constructing a mashup application from a variety of data sources. We’re adding to the project all the time, and have both Windows 8 and Windows Phone app starter kits to get you going. 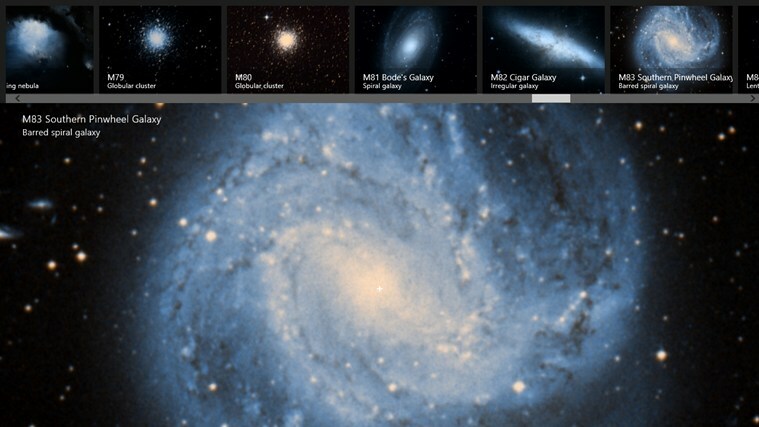 What makes the APIMASH concept so fun, to me, is that we’re consuming real-world data. Whether you use one of our APIs we consume in the kits, or find one through a site like Mashery, Programmable Web, the Azure Datamarket, or others, mashup applications are a LOT of fun to create. Because many mashup applications use similar patterns, consume similar JSON data, etc., you’ll see it’s easy to adapt the code to just about any scenario. I’ve got a couple of examples in the APIMASH project, and more to come soon. The first one is an earthquake sample that illustrates how to consume a data feed from the USGS that contains earthquake information for a given time frame. That data is then plotted on a Bing map. This starter kit is available as both a Windows 8 app and Windows Phone app. 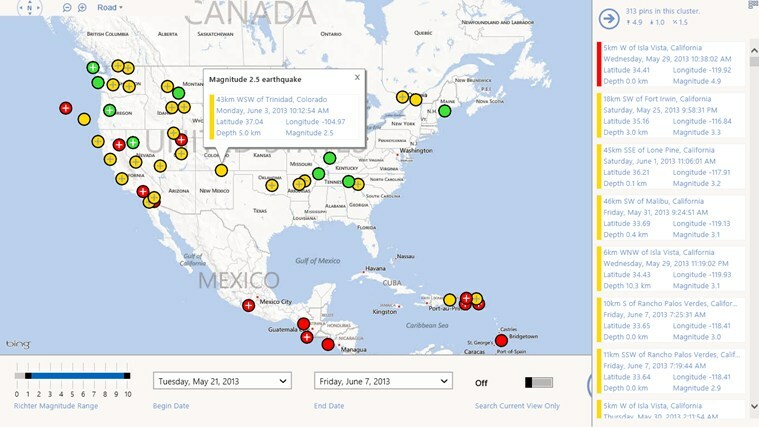 The starter kits are very bare-bones (intentionally) – a more complete version based off these templates is available in the Windows Store as an app called Earthquake Explorer. Conceptually, the apps are the same, but the finished app in the store illustrates what you can do by adding a bit of polish to the app. You can read more about creating a great mashup using this app as an example here in these blog posts. So what’s next? 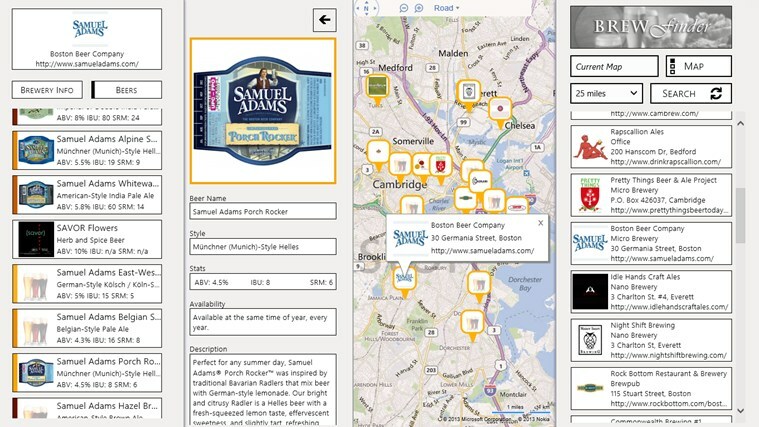 I just released Brew Finder for Windows 8. This app uses the brewerydb.com API to show local breweries and is available in the Windows Store here. I hope to have a nice sample in the APIMASH project soon based on this project. Have another sample you’d like to see? Leave a comment and we’ll review it on the next team meeting!